Betty Crocker Cake Mix 45¢, Frosting 89¢ at Homeland! 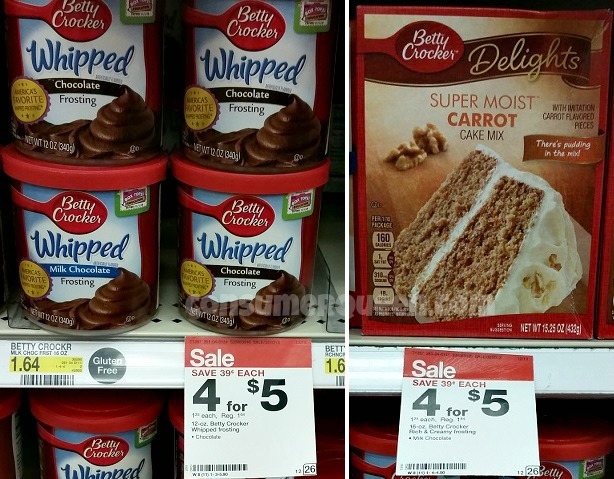 Betty Crocker Cake Mix or Frosting 50¢ at Walgreens! 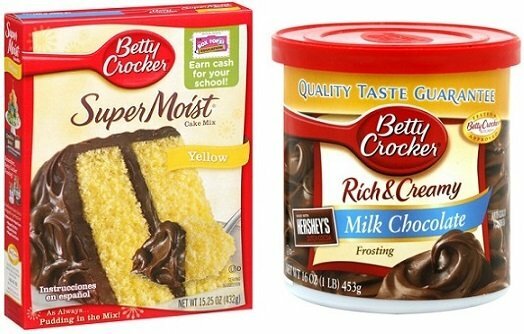 Betty Crocker Cake Mix & Frosting 49¢ Each at Homeland! 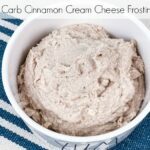 Betty Crocker Cake Mix, Frosting 53¢ at Target!